Wow! 20 years! Kobe Bryant ended his career in a remarkable style! 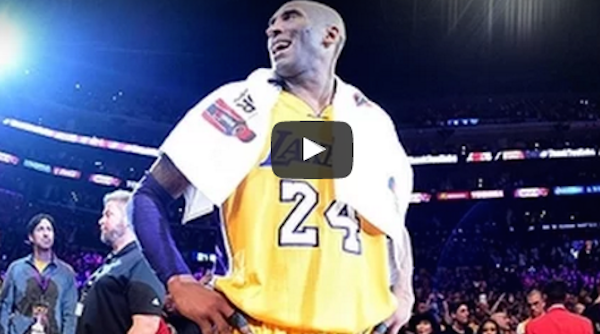 Watch Kobe Bryant’s historic 60 point finale… to Lakers Fans. I grew up a die-hard Laker fan. l mean die hard, I knew everything about every person that’s ever played here. Being drafted and being traded to this organization and to spend 20 years here, I mean, you can’t write something better than this. And eerrm I’m more proud of the fact that not about the championships but about the down years, because we didn’t run. We played through all that stuff and we got our championships and we did it the right way and all l can do is to thank you all for the years of support. Thank you guys for all the motivation. 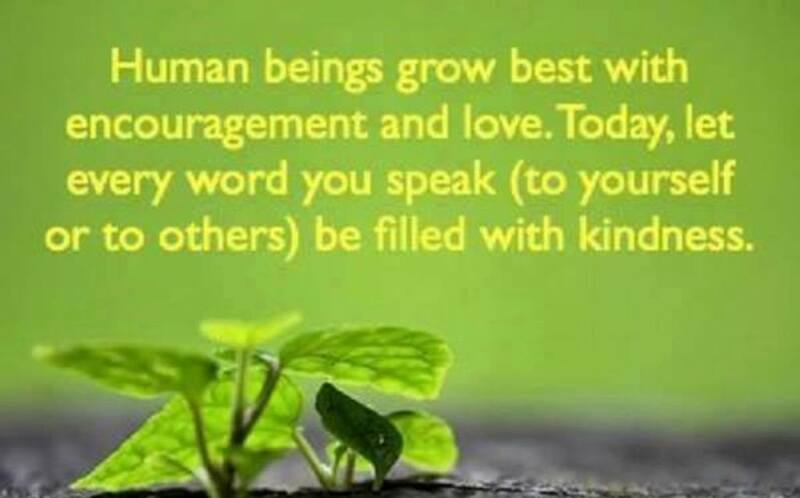 Thank you for all the inspiration. What a legend! History Maker!